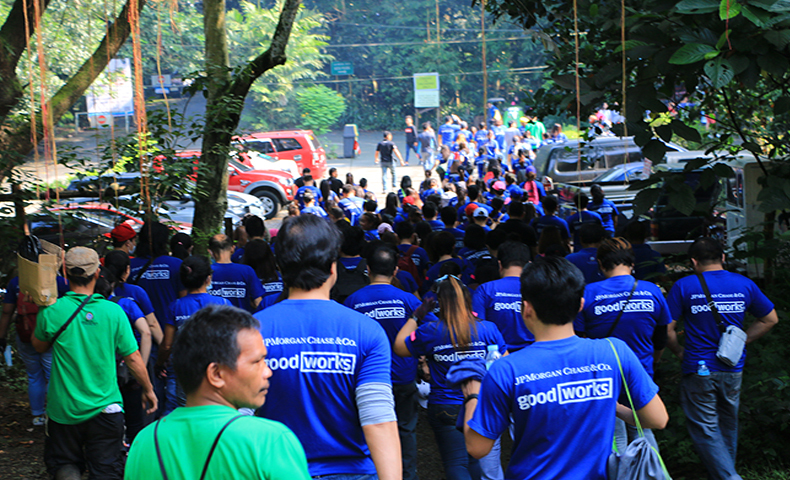 For the second year in a row, global banking giant JPMorgan Chase & Co. (JPMC) recently celebrated its Asia Pacific Volunteer Month promoting the firm’s volunteering culture across the region by giving back to the local communities where it operates. 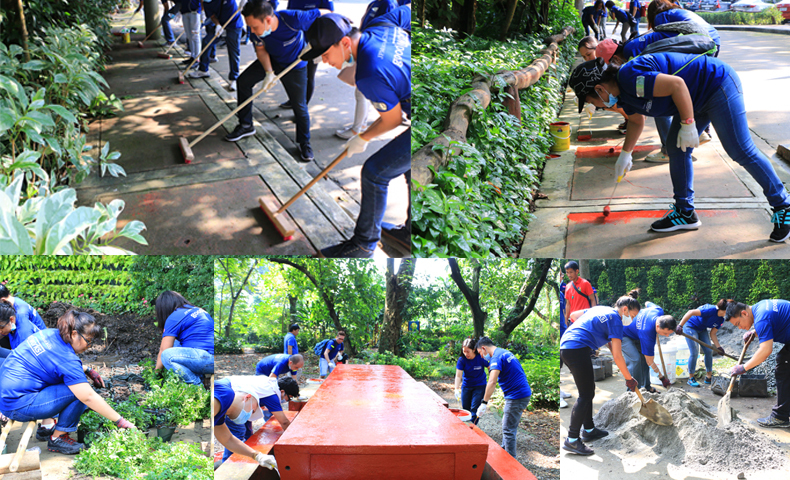 With more than 300 of their local staff working together to help in rehabilitation efforts at the La Mesa Ecopark in Quezon City, employee volunteers took part in a variety of activities that included construction of the plant wall garden, sweeping and repainting of the sidewalks, weeding in flower terraces, repainting picnic tables, chairs, grilling, and steel fences, and varnishing wooden fences. 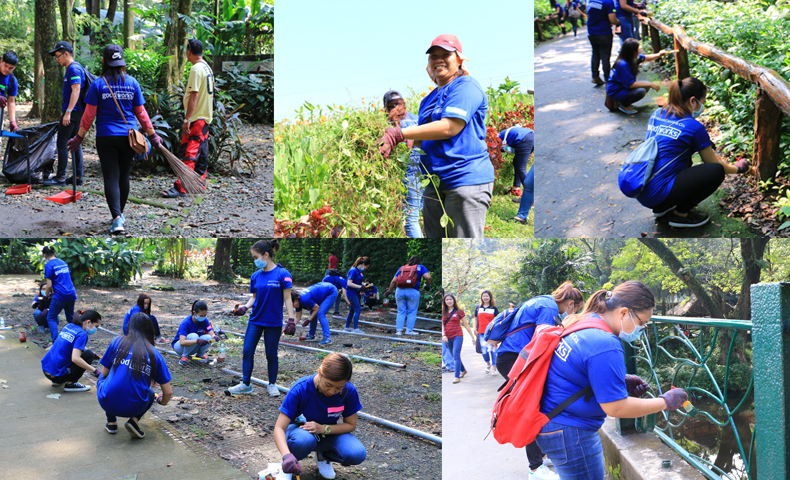 Aside from Bantay Kalikasan projects, JPMorgan Chase & Co. also supports other programs of ABS-CBN Lingkod Kapamilya Foundation such as Bantay Bata 163 through its community outreach projects.